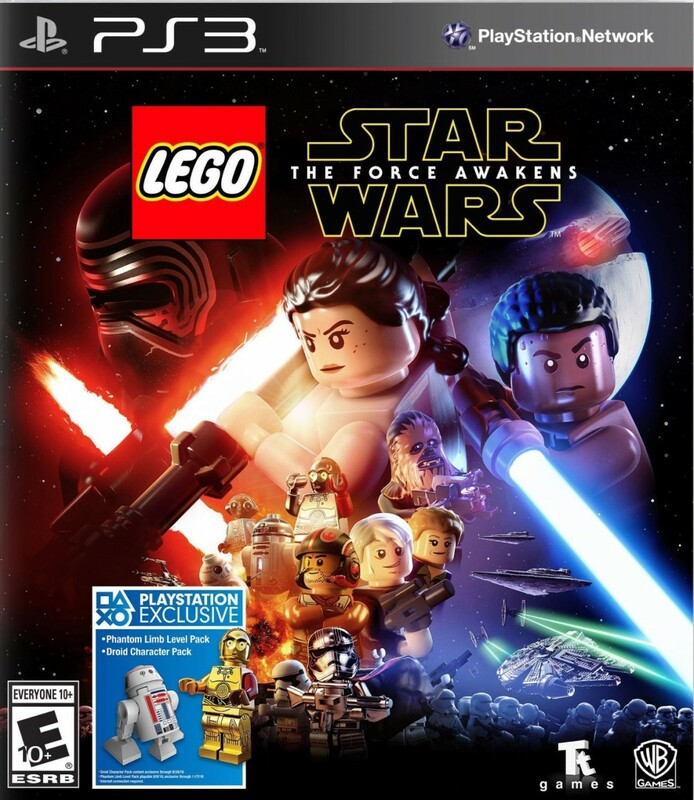 LEGO®Star Wars™:The Force Awakens™marks the triumphant return of the No. 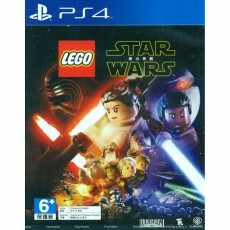 1 LEGO videogame franchise and immerses fans in the new Star Wars adventure like never before.Players can relive the epic action from the blockbuster film in a way that only LEGO can offer, featuring all of the storylines from Star Wars: The Force Awakens, retold through the clever and witty LEGO lens. 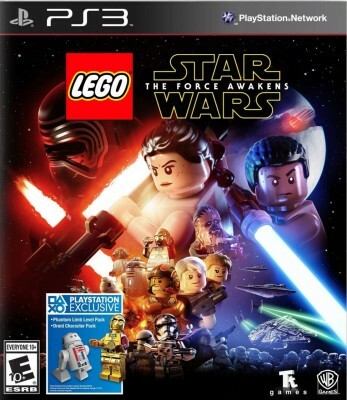 The game will also feature exclusive playable content that takes players on adventures between Star Wars: Episode VI: Return of the Jedi and Star Wars: The Force Awakens, providing additional insight about the new movie and its characters. 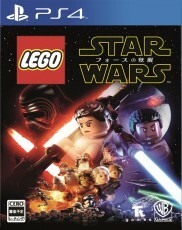 Relive the Blockbuster Action– Blast off into a new and improved LEGO Star Wars experience that takes fans deeper into the new film than any other game, retold through the clever and witty LEGO lens. Exclusive New Story Levels– Experience untold adventures set before Star Wars: The Force Awakens through exclusive new story levels that takes place between Star Wars Return of the Jedi and the new film. 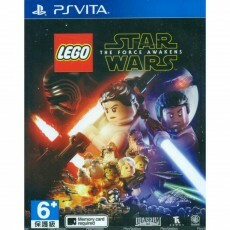 Variety of Characters, Vehicles & Locations – Play as all of the heroic characters from the movie, including Rey, Finn, Poe Dameron, Han Solo, Chewbacca, C-3PO, and BB-8, as well as Kylo Ren, General Hux and Captain Phasma, while exploring iconic Star Wars locales, such as Jakku and Starkiller Base, and utilizing a multitude of vehicles along the way. 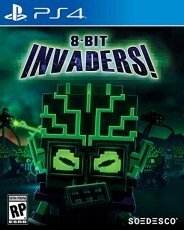 Build... and Rebuild – Through the enhanced “Multi-Builds” system, players must choose from multiple building options – to puzzle solve, or just for fun – all advancing the game in different ways. Exciting New Blaster Battles –Use your surroundings as cover during intense Blaster Battles and drive back the relentless First Order. Experience the Galaxy Like Never Before –Experience the thrill of high-speed, action-packed flight gameplay like never before, including arena-based battles and dogfights in space. 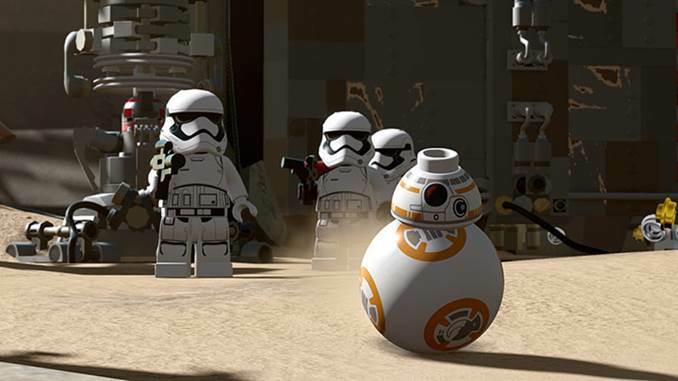 More “I” in A.I.–Enemy fighters can now build using LEGO bricks to support their fellow Stormtroopers, calling in air support, reinforcements or heavy artillery - taking the fight to the Resistance with the power of LEGO!